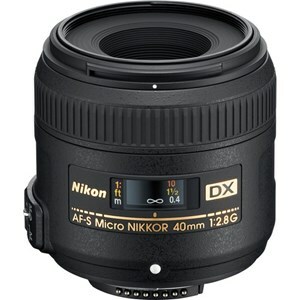 The new AF-S DX Micro Nikkor 40mm f2.8G is a true 1:1 macro lens for DX format DSLRs like the D90, D5100 and D7000. 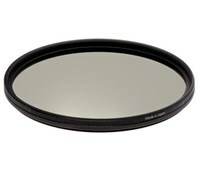 Incorporating the NIKKOR Silent Wave Motor (SWM) for quiet accurate focus operation, a large f2.8 aperture and a 16.3cm close focusing, this lens is ideal for shooting both intimate close-up details or general portraiture with flattering out of focus elements. 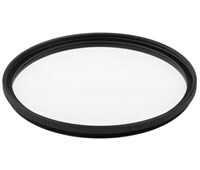 When mounted on a DX-format SLR, the picture angle is equivalent to a focal length of about 60mm in 35mm format.